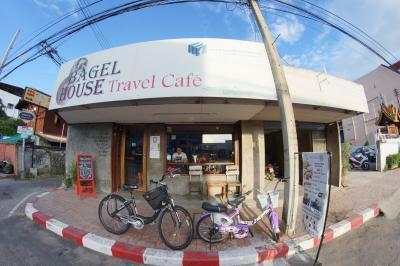 Breaking out of the usual "toast with jam and egg" mold and offering tasty bagels at good prices. 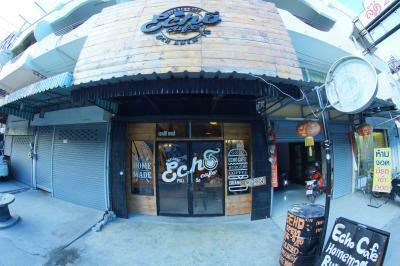 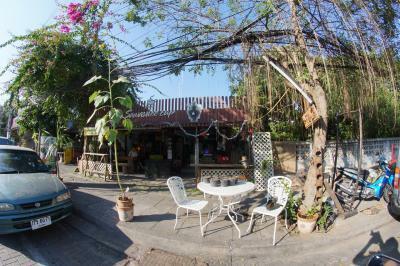 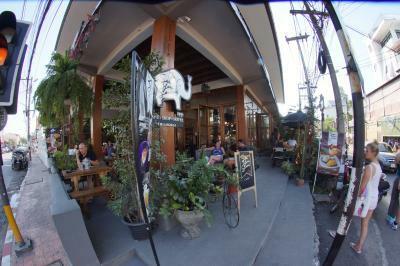 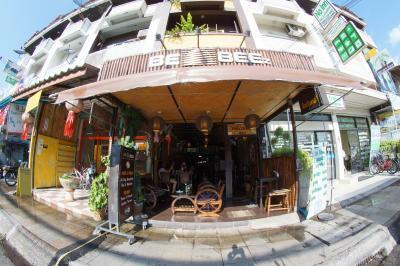 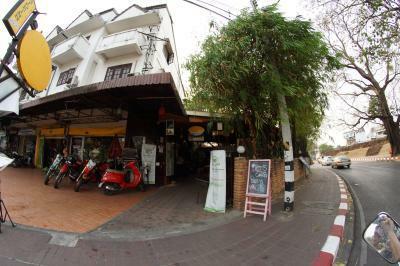 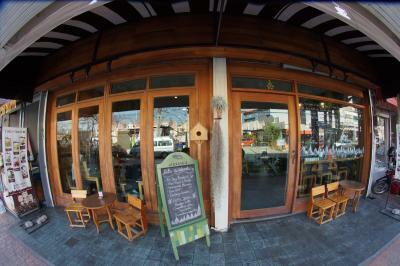 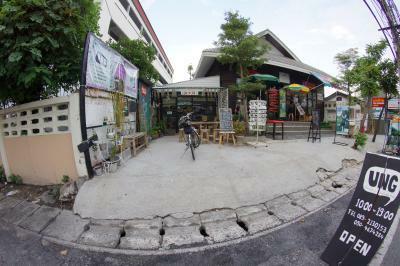 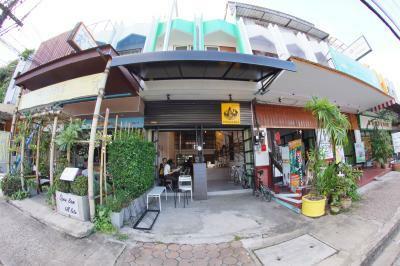 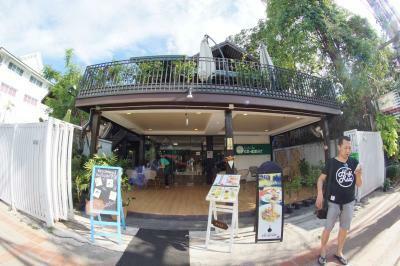 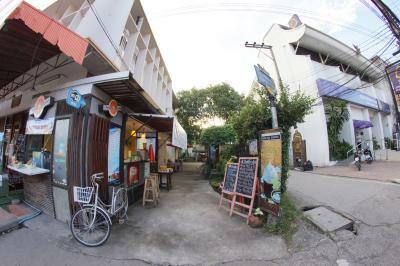 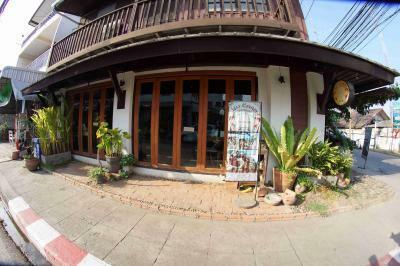 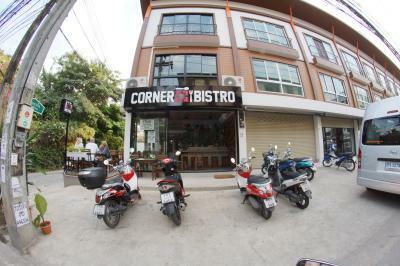 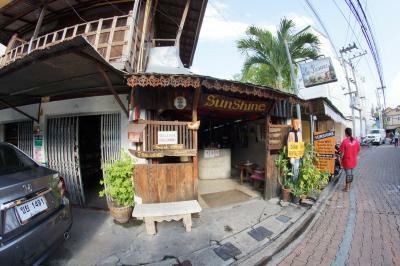 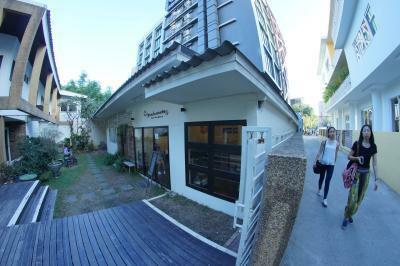 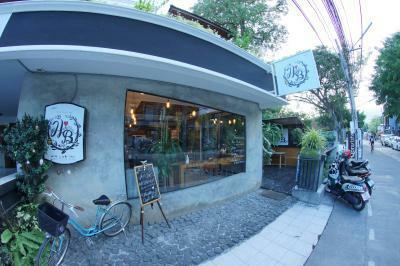 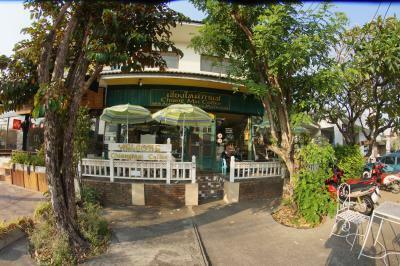 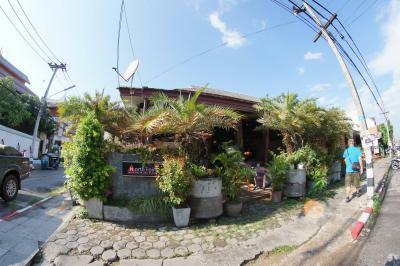 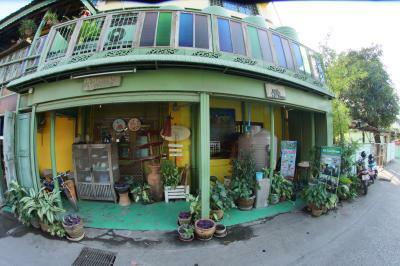 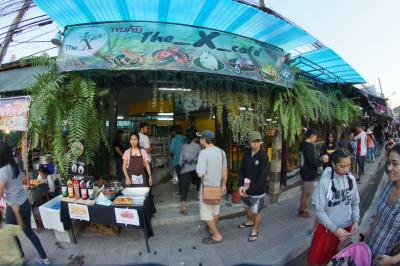 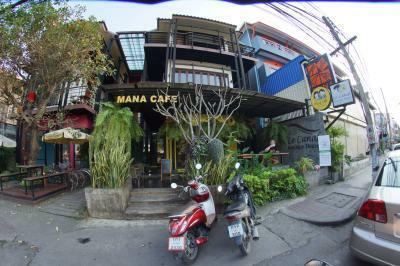 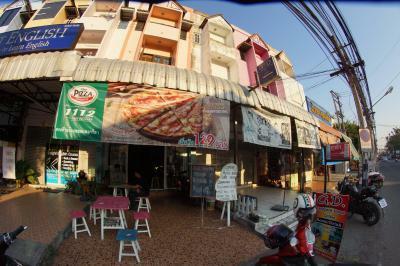 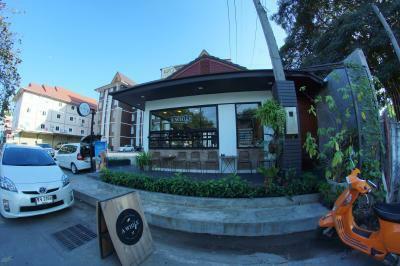 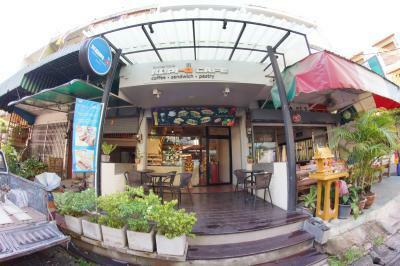 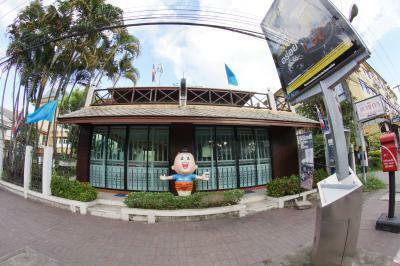 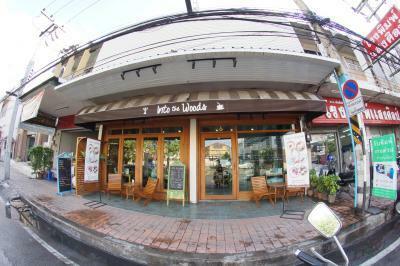 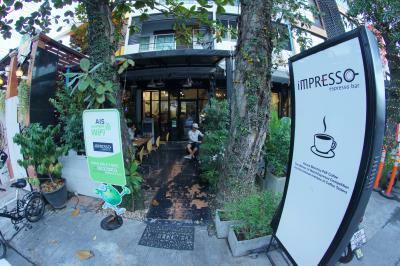 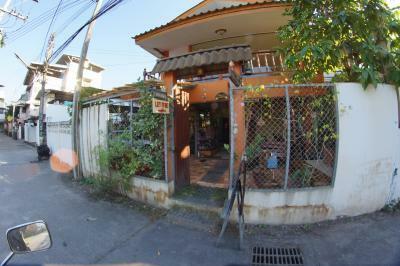 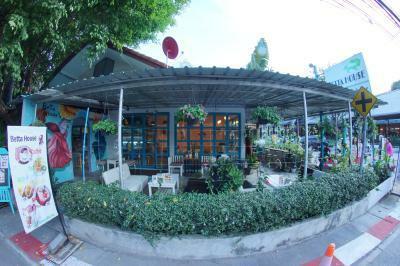 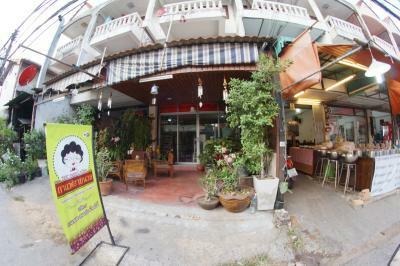 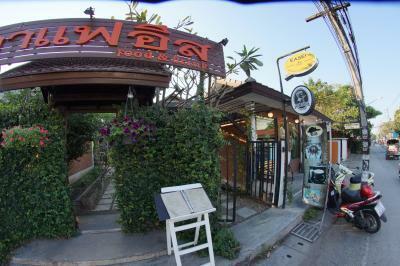 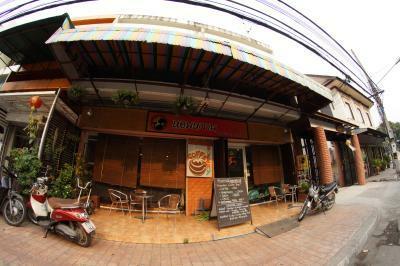 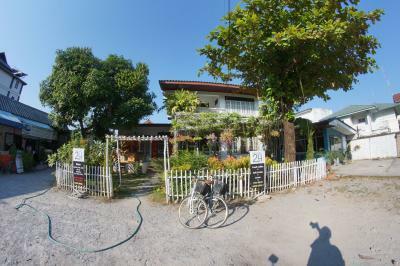 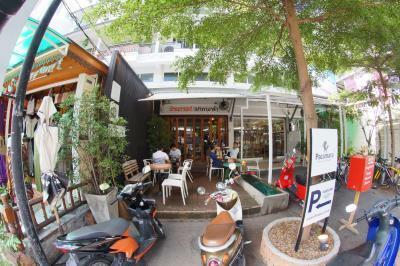 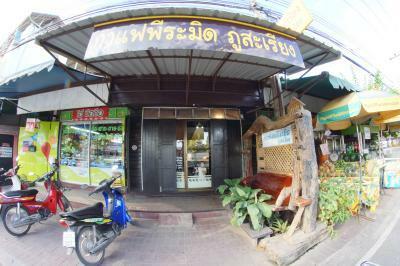 One of the most popular up-and-coming breakfast places in Chiang Mai. 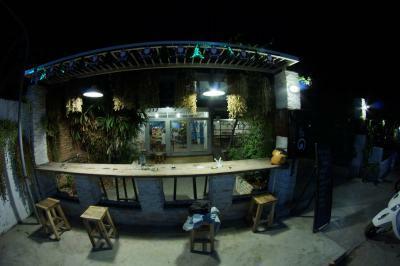 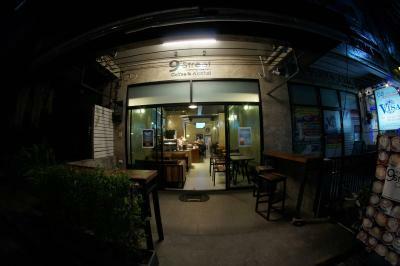 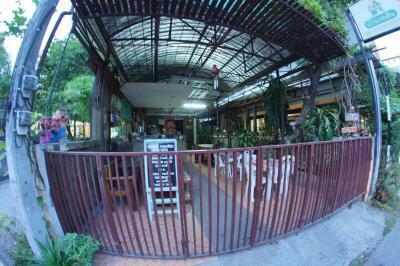 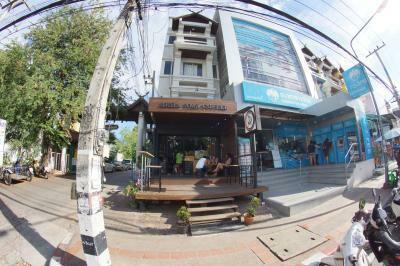 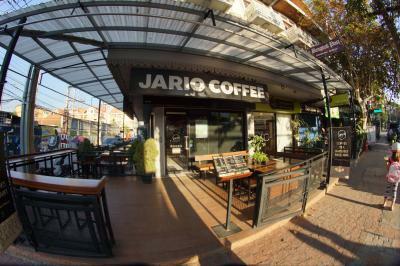 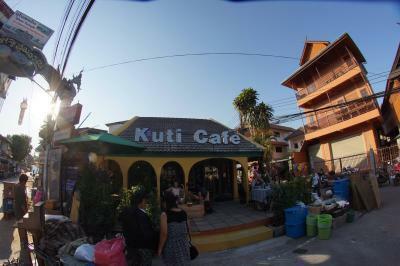 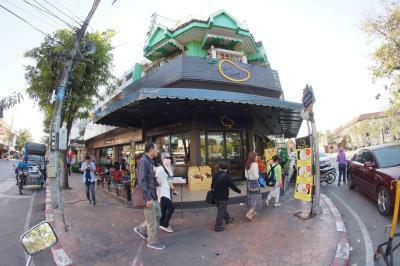 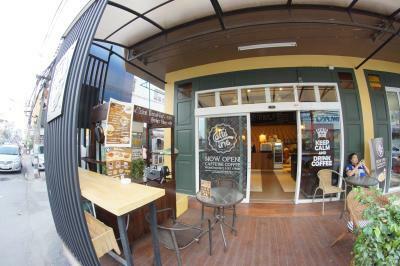 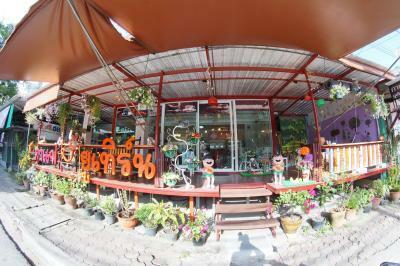 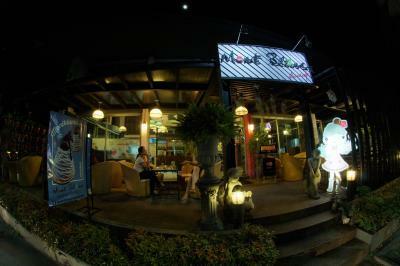 At the beginning of the millenium, there were NO coffee shops in Chiang Mai, now they're on EVERY corner. 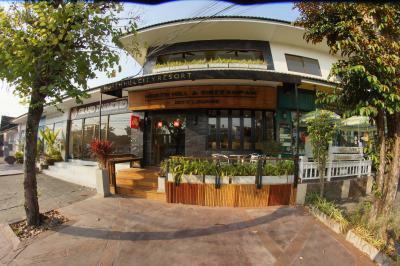 This place is very new (opened in early 2015) so there isn't much feedback yet. 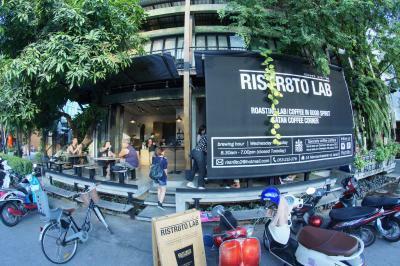 Alas, if you buy five coffees, you presently get one free, making it six (!) 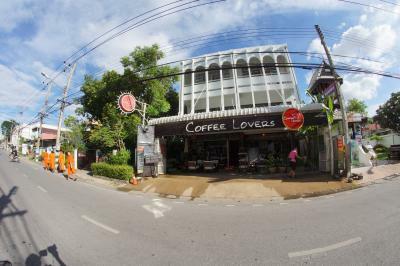 coffees! 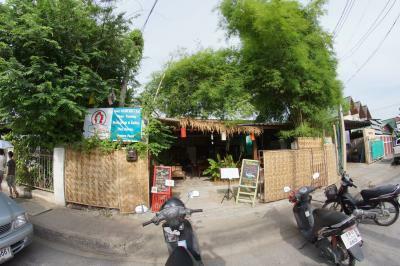 Popular with the motorcycle touring crowd. 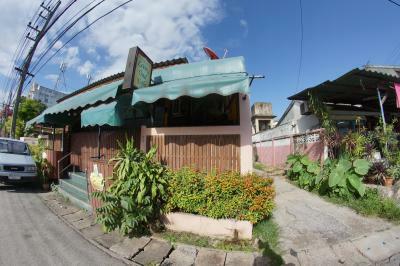 Known for steaks and heavy breakfasts. 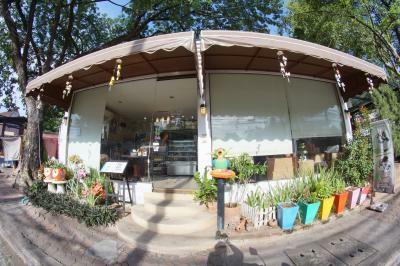 New place at an airy location on Santhitham. 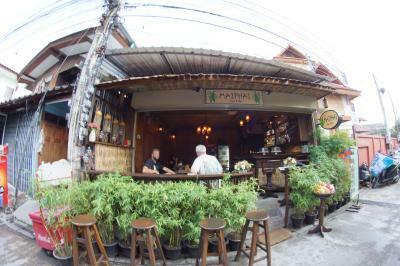 Snakes in small glass boxes on tables, probably not good for animal lovers. 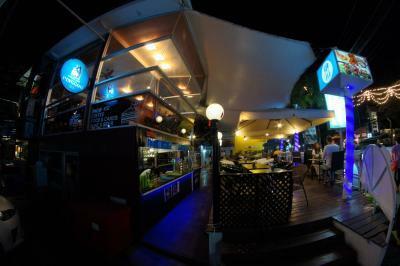 New place that makes an effort in terms of ambience extending to the food. 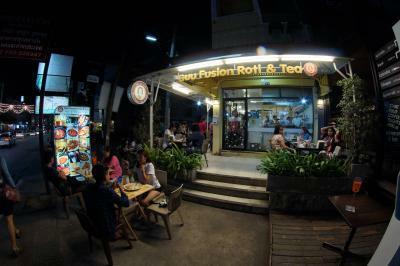 Another huge positive is the (extremely rare) opening time until midnight, especially great for tourists on home clock seeking a late dinner. 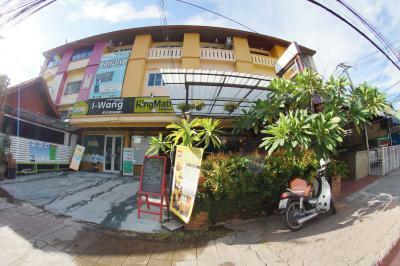 Cool name and fresh fruit. 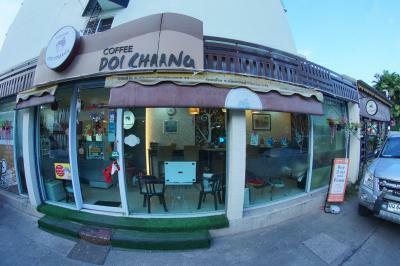 It's pronounced "Poo Piang". 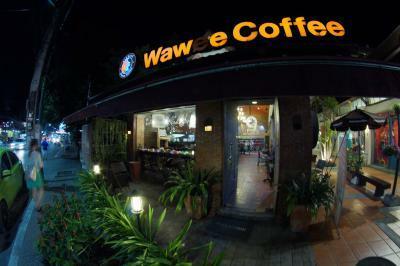 Don't let that deter you. 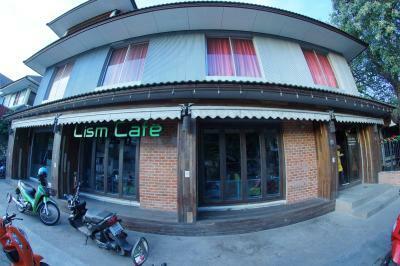 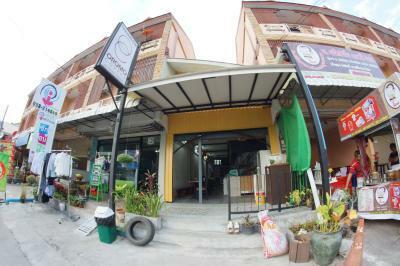 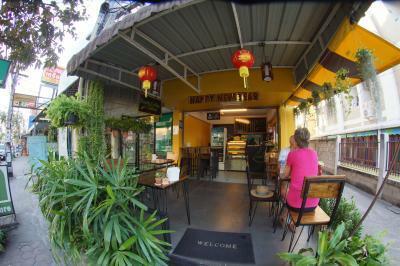 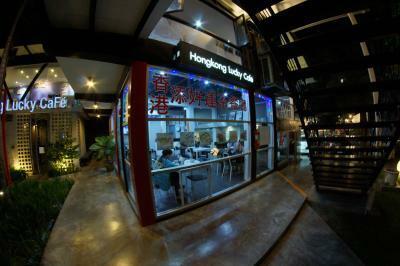 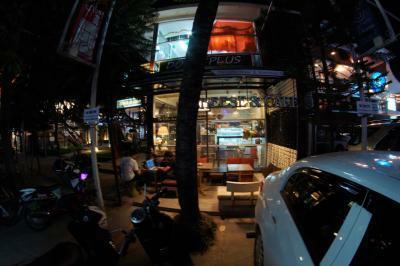 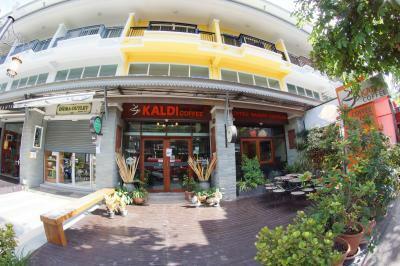 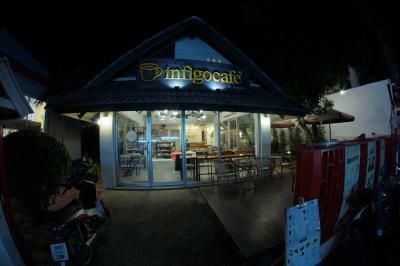 Friendly place with good coffee and pastries at reasonable prices. 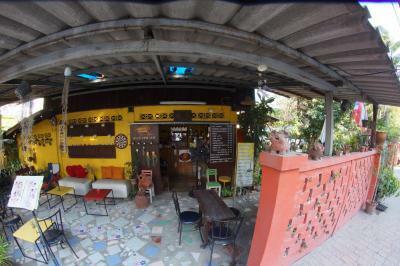 A bit crammed for longer stays, so hardly suited for digital nomad sessions. 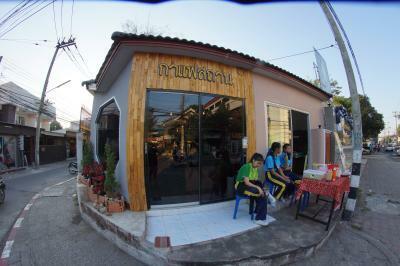 A new cafe run by students of the Northern School for the Blind, partly as vocational training. 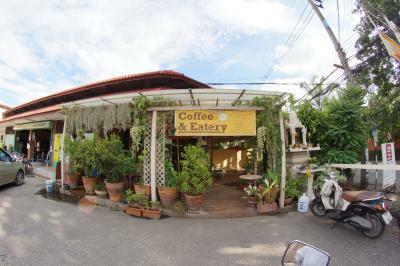 A cafe well worth supporting. 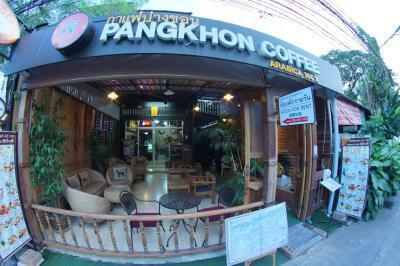 Coffee shops have proliferated in recent years. 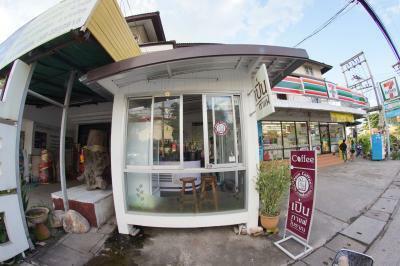 Coffee is easy to prepare and has good margins. 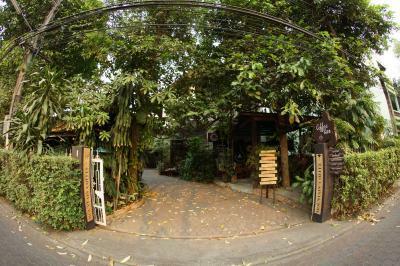 This place looks especially cozy. 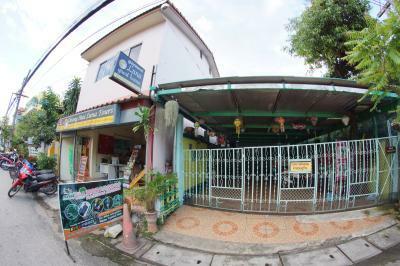 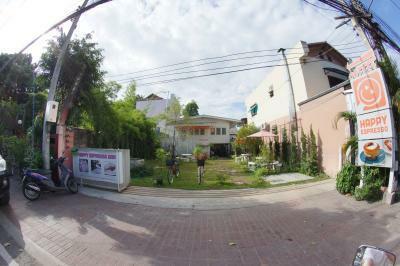 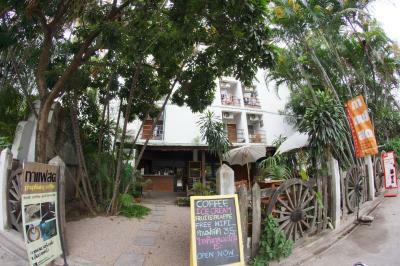 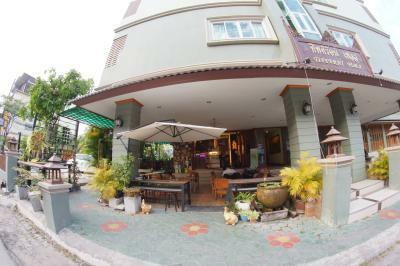 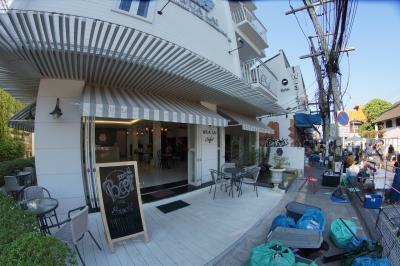 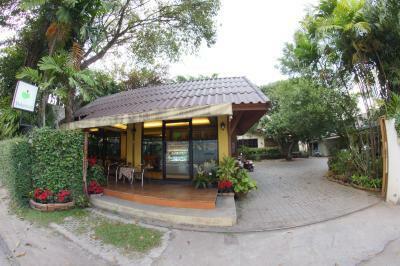 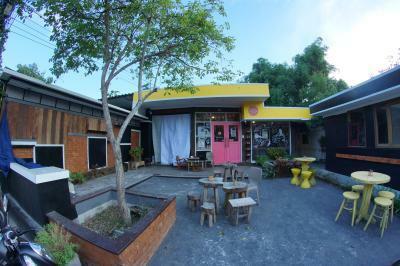 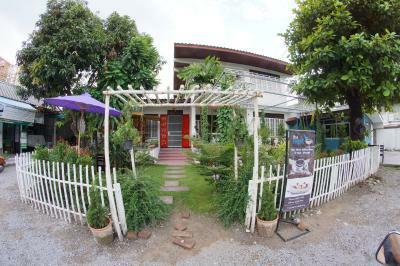 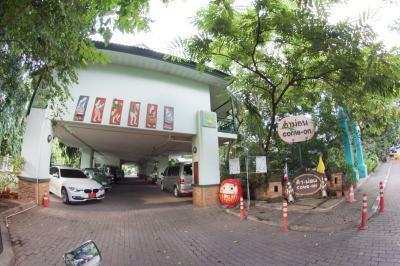 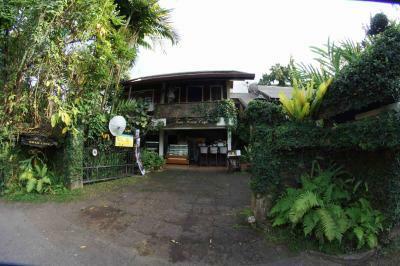 Older low profile place that accepts pets to some extent while the lobby is home to a number of dogs. 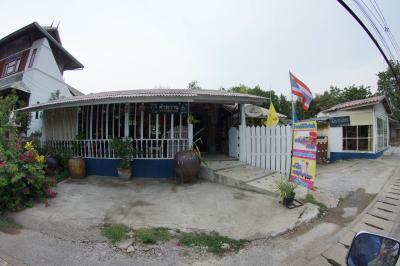 It's hard to make out that this is a hotel or other form of accommodation. 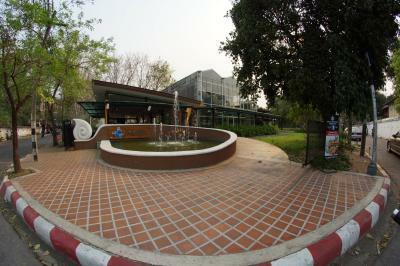 Leafy and quiet near the south-western corner of the moat, right next to the Suan Buak Haad Park. 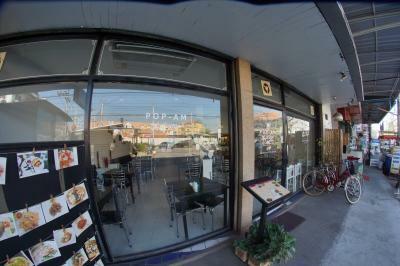 Not bad, but nothing special. 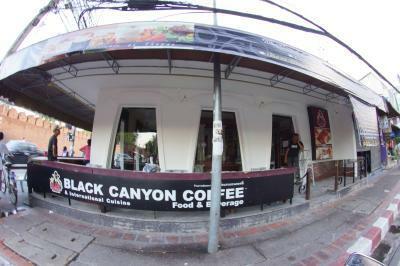 Newly opened in late 2014, a great place for people watching (in the high season. 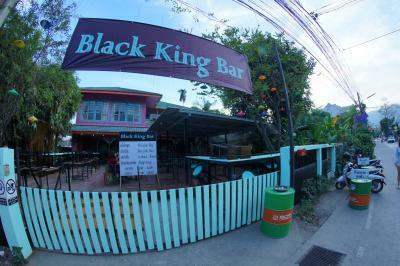 Sticky rice with mango is served here with black rice, a better combo than the all-sweet white rice version. 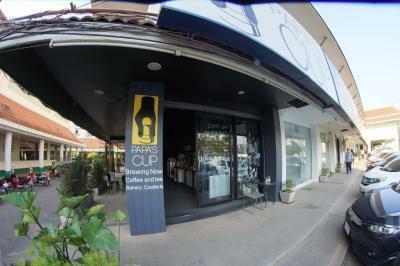 Low profile coffee place, which may be good or bad. 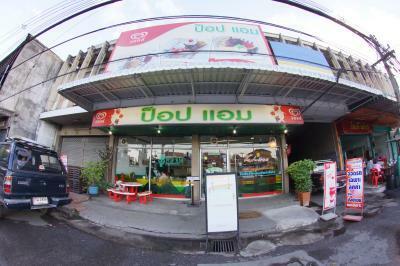 No sign in English except on the door. 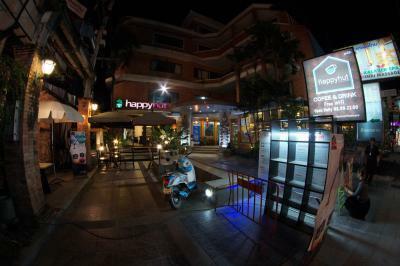 Gives you the chance to post the first online reviews.